Dealing in the business of happiness, we believe in offering the best of comedy with collaboration and support of India's finest talents who can give a hilarious take to anything. With this hope here we are with the dose of laughter and worth to remember the experience. 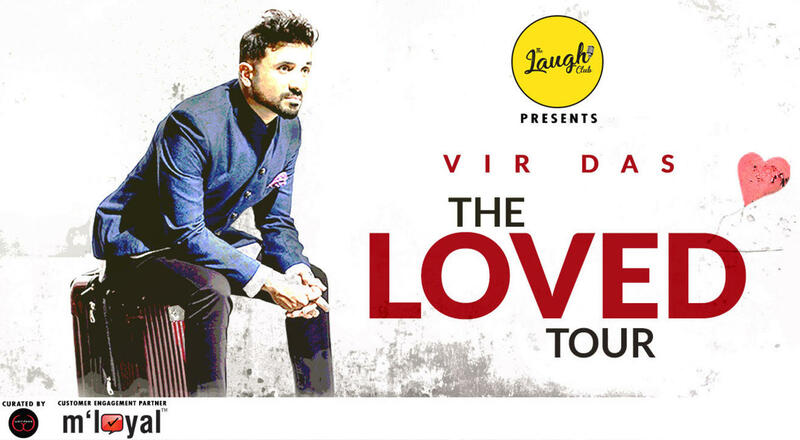 The special would have completely different content from Vir Das’s any previous shows. This tour will crescendo in India and, Das will be bringing his brand new special back to his motherland and touring India. He is a stand-up comedian-turned-actor who claims to turn into a vampire at night. His career has traversed across multiple domains like Bollywood, music and comedy. Vir was the first comedian to have a Netflix special with Abroad Understanding. A perfect blend of wit, undisputed dedication to the art and refined humour are what Vir is made of.